I would like to thank everyone who extended their support and encouragement for my first book on Excel in MS Excel. I have got the feedback, that my first book on MS Excel has more number of pages. So, I decided to keep my second book very short and informative. My second book is only eBook format which focuses on HP LoadRunner Web Controller. This complete guide on HP LoadRunner Web Controller helps performance testers who are new to the brand new performance center (PC) era. This eBook is designed to understand the web controller functionalities quickly and effectively. I hope this small eBook creates interests among software testers who can dive into performance testing arena. My eBook is FREE to download at Amazon and LeanPub. 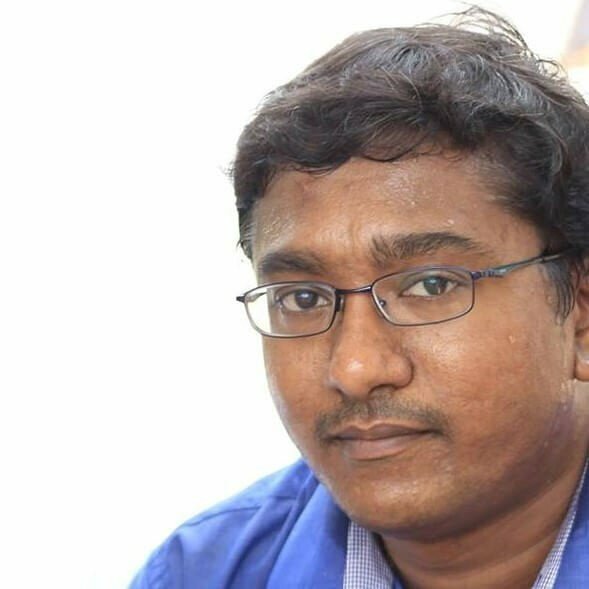 If you would like to donate for my future projects, I request you to donate, every single penny encourages me to dedicate myself in writing more about software testing. 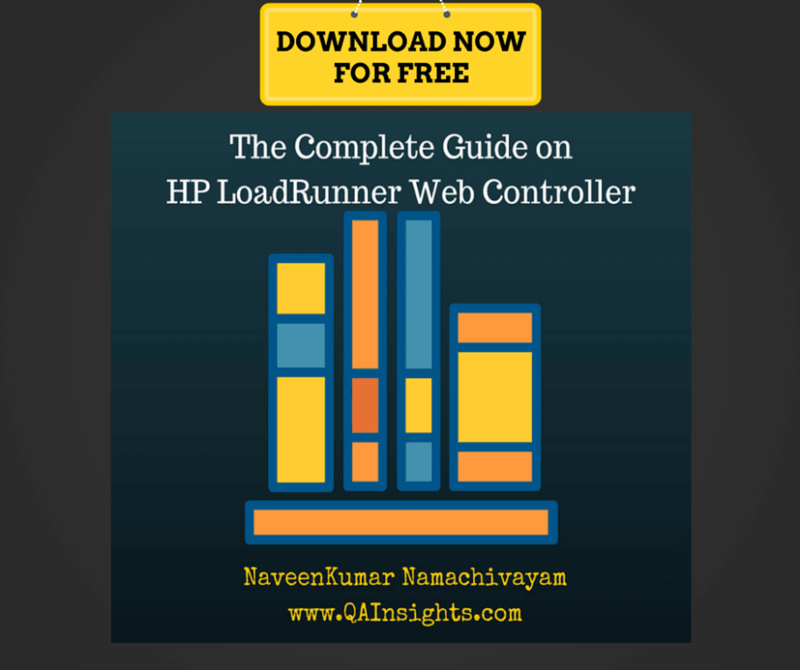 Please use below link to download The Complete Guide on HP LoadRunner Web Controller. There are seven short chapters which will guide you about web controller. Chapter 2: How to start LoadRunner Web Controller? Chapter 3: How to change the VUsers count? Chapter 4: How to save the test in web controller? Chapter 5: How to run the test in web controller? Chapter 6: How to add monitor templates to the web controller? If you like my work, please do share in your favorite social media. Please do not forget to subscribe to my weekly newsletter, it is FREE.